Yes! Moving right along to the end of the year. I tell you time is going by faster and faster. What is up with that?! October has been a grand month around here. We traveled south to see family and have some fun (and spend time in the SUNSHINE) and that interrupted my reading time a bit. But it was worth it! Oh, yes it was. 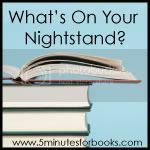 Here is last month's nightstand list. I think I estimated correctly for last month. I'm still working through some of those reads but I shall finish them all before the end of the month. The Jungle Books (linked to thoughts) - Surprising in some respects but I did appreciate the reading of it. The Picture of Dorian Gray . Review forthcoming. Woah. 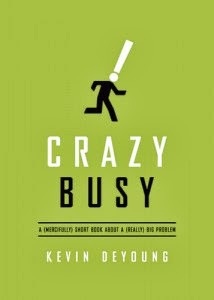 Crazy Busy which I recommend as good food for thought. It won't solve your problems but it might help you to think through them. The kids and I are about halfway through with A Nest for Celeste . It's a fast read and I anticipate us wrapping it up by next week. I still haven't started The Zookeeper's Wife: A War Story but that's up next. I was working to finish Dorian Gray. 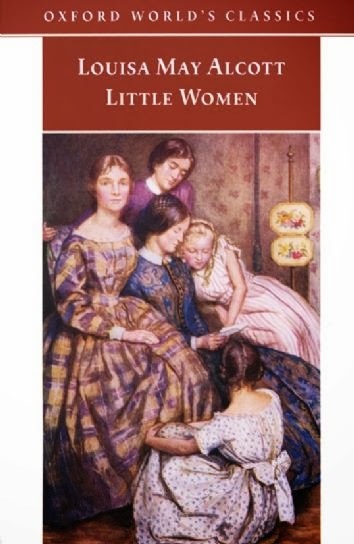 Little Women , by Louisa May Alcott. 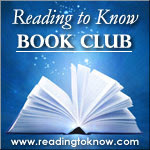 This is the November selection for the Reading to Know (Classics) Book Club. If you'd care to read (or re-read) along with us, please feel free to jump in! 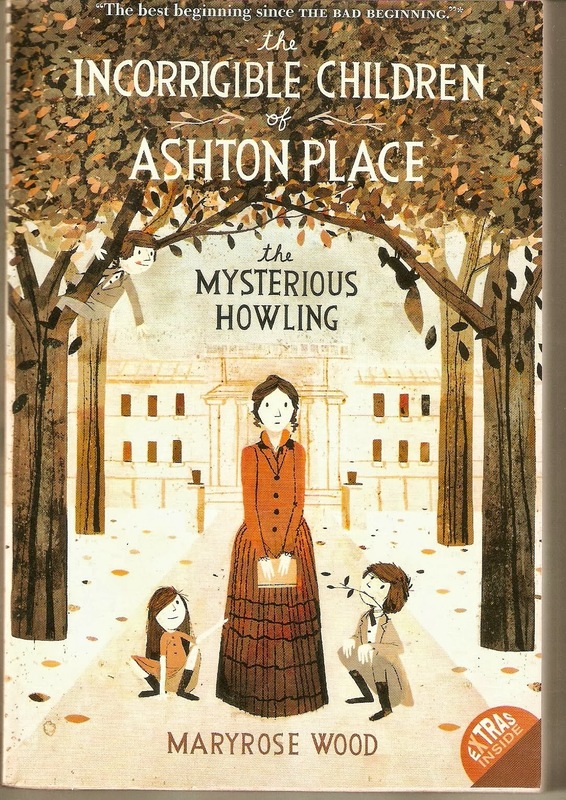 The Incorrigible Children of Ashton Place: Book I: The Mysterious Howling which comes recommended by Barbara at Stray Thoughts. I picked up a copy and took it with me on vacation but didn't get to it. I'm curious though! Under the Lilacs , also by Louisa May Alcott. Just because. I purchased a copy but have not yet read it. I should. And the author of the following e-mailed asking if I'd like to read her book. I could not resist. I'm very much looking forward to diving in and seeing what she has to share. Now, off to hear about what you all are reading! And my TBR list will grow longer, no doubt . . . Yes, Dorian Gray was quite a read! I hesitate to use the word enjoy but it was a captivating read and I am glad I spent time with it. I listened to The Zookeeper's Wife a couple years back now and it was pretty good. Looks like you had a great month! Hope you have a blessed day. Hmmm. . .Tragedy Behind GWTW? Hmmm. . . I've had the Incorrigible book on my shelf way too long! I need to read it, especially since Stephanie just said it was *quirky*! :) I'm still hoping to read Dorian Gray, too. Boo, hiss--how is it time to have Dorian Gray finished already? I have every intention of reading it. Can we somehow stop time for a few hours?! And Tragedy Behind GWTW??? I echo the "Hmmmmm" above. It sounds. . .weird. I really need to read Dorian Gray, I don't know what's taking me so long! I was glad to see your review of Crazy Busy. I've been wanting to read it, but who has time? ha. The quotes you shared look good. 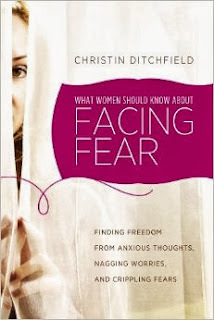 I'll look forward to what you think about What Women Should Know about Facing Fear. Sounds intriguing. @everyone - I started Ashton place. I already LOVE it! @Lisa notes - I also started What Women Should Know About Fear. One chapter in and I think it's a good one! I had thought I had read everything by Alcott, but Under the Lilacs doesn't ring a bell -- maybe it was a long time ago. I should check it out! So glad you're enjoying Ashton Place! So fun and clever. 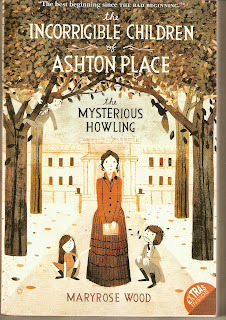 If you have a chance to listen to the audiobooks, Katherine Kellgren does a marvelous job as narrator. Zookeeper's Wife is in my to-be-read pile as well and I just ordered Incorrigible Children. Great list! I need to add Under the Lilacs to my list. I read years ago when I was a teenager and of course have forgotten it. Bargain with the Devil looks interesting, but I should probably read GWTW first! !